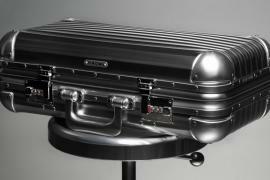 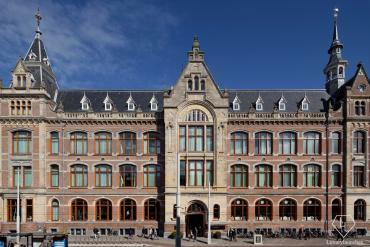 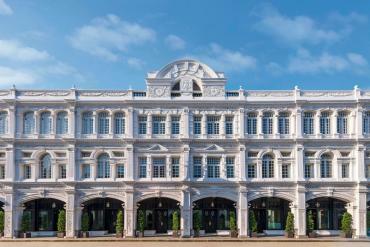 Luxury French apparel maker Moncler recently joined hands with Rimowa to chisel out this fabulous new suitcase. 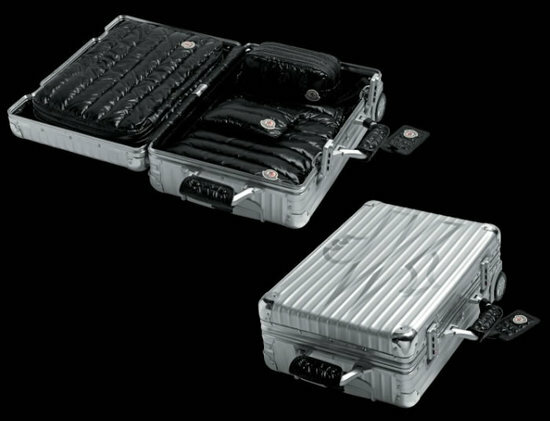 Sticking to the trademark Rimowa aluminum case design, this one sports handles as well as interiors made from Moncler nylon down fabric. 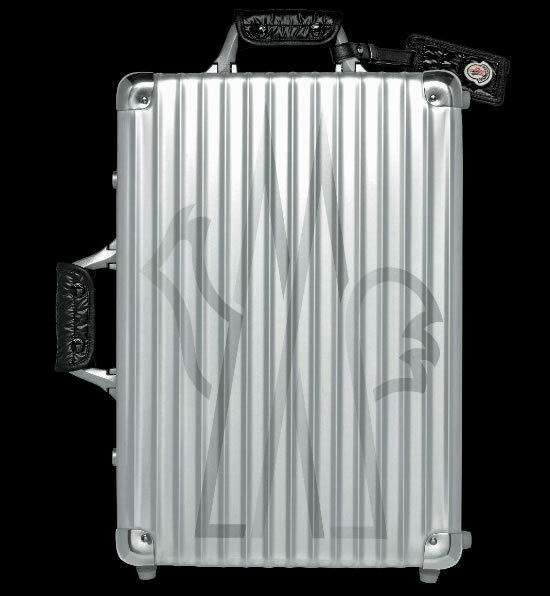 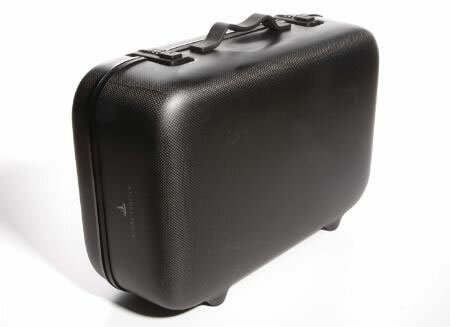 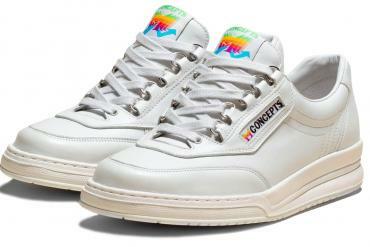 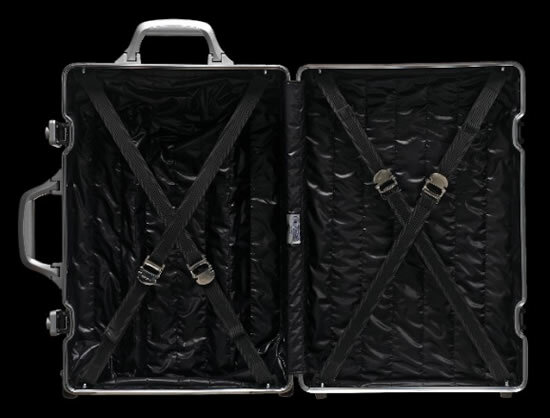 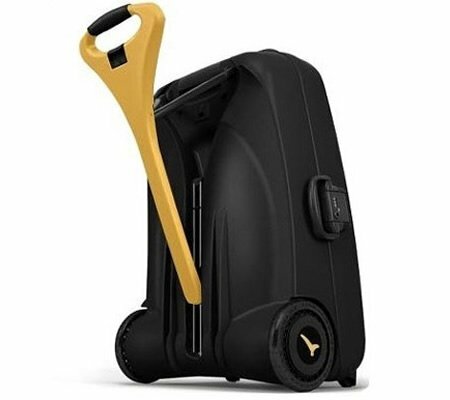 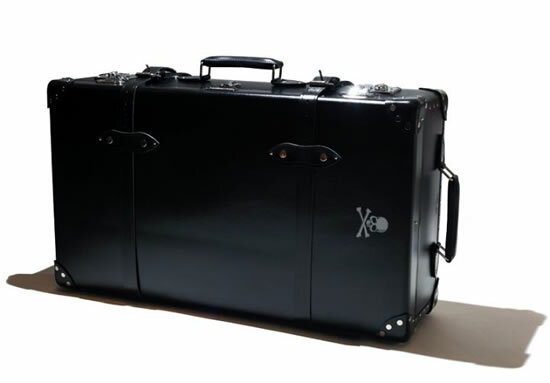 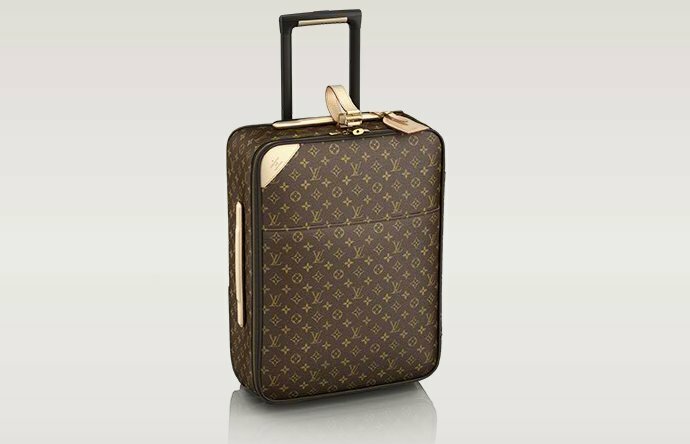 The suitcase also sports the brand logo boldly emblazoned on the top of the suitcase. 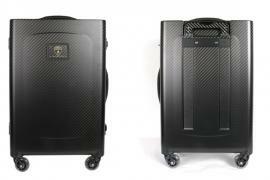 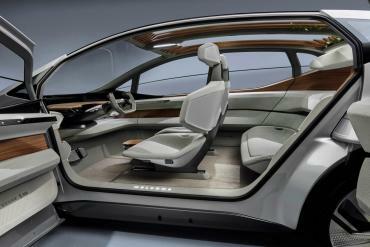 The padded interior features separate sections for shoes, laundry, toiletry, and other utility stuff. 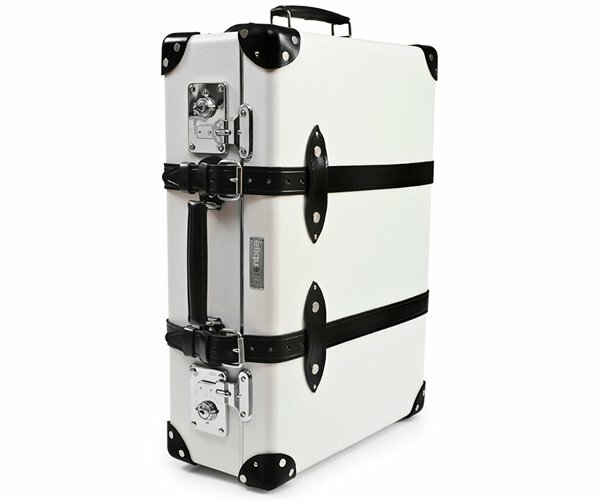 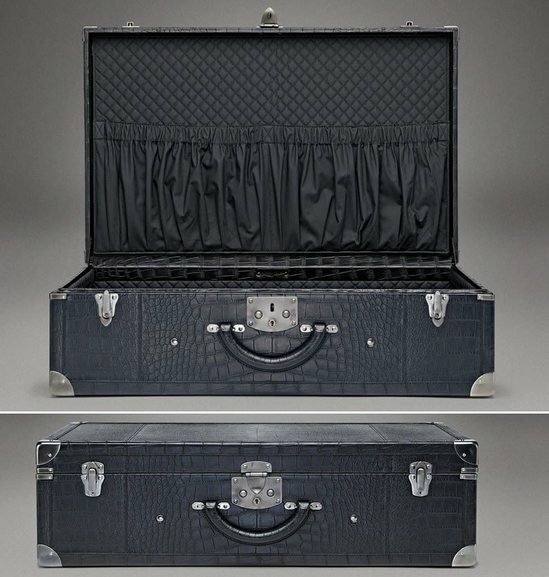 Priced at about 94,500 yen, about $1,215, the suitcase is a one-of-a-kind luxury way to travel, and is bound to have fellow travelers stare in wide-eyed awe. 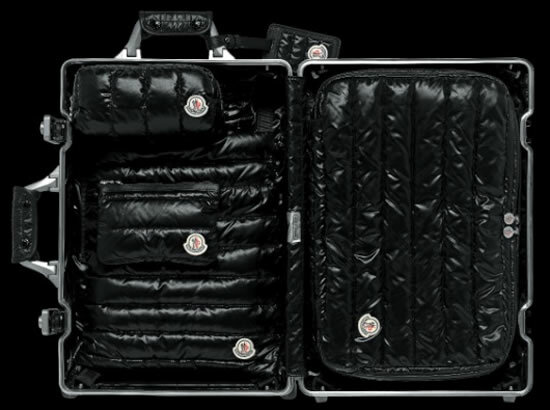 Made available at the Moncler Aoyama flagship store, this beautiful suitcase with its nylon down fabric is a great way to pack your knick-knacks and keep them safe and sound. 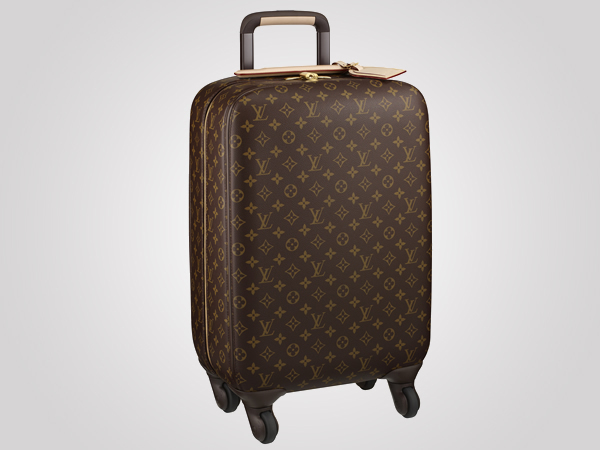 Previous articleSpoiling pooches with toys and clothes worth £15,000 a year!